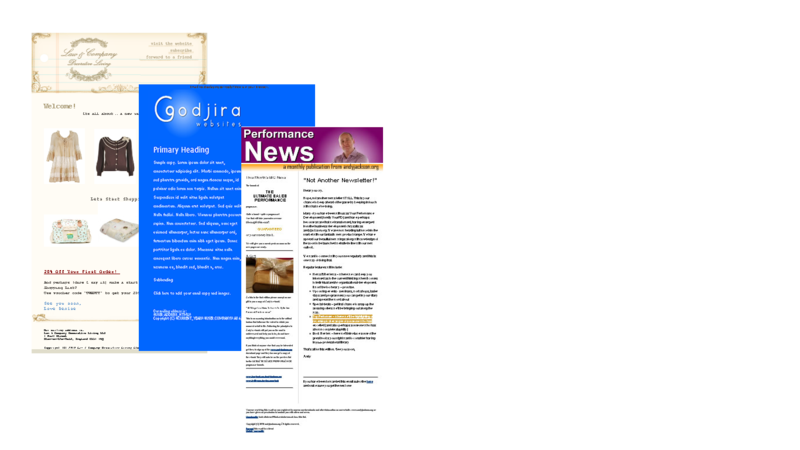 Here at Godjira we have the tools and solutions to fit your email and internet marketing requirements. Using such engines as Mailchimp and Swiftpage we can create templates, tailor and send campaigns, or tutor you in how to create the campaigns and templates yourself. We also offer training on a group or 1:1 basis either using a desktop sharing programme or face to face or in a classroom environment. You can send emails to an individual or to a list in simple steps.